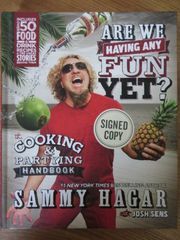 Are We Having Any Fun Yet? 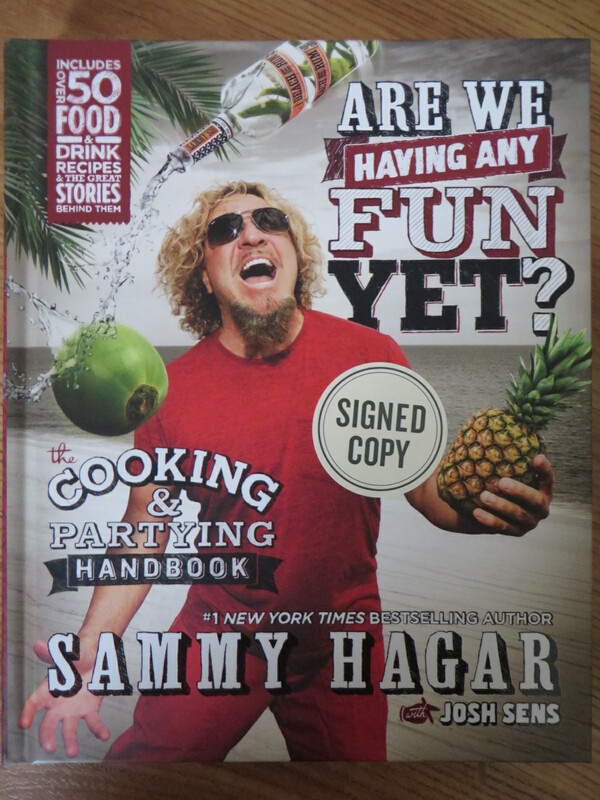 hardcover cooking and partying handbook autographed in gold paint on the special signed edition page by legendary rocker Sammy Hagar (Van Halen). 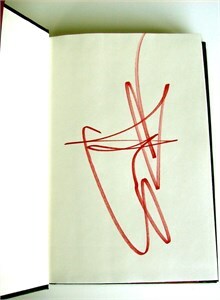 Obtained directly from publisher signing, with certificate of authenticity from AutographsForSale.com. ONLY 2 LEFT.